It’s always a thrill to come across a business thats not only clean and transparent but has a fabulous history that gives it a huge heart. World Organics is a New Zealand based organisation which launched in Australia in 2016. A fifth generation business who’s founder grew up working in her grandmother’s health food store. Leanne, from Organic Flourish is a consultant for World Organics. Q1. What do you do? 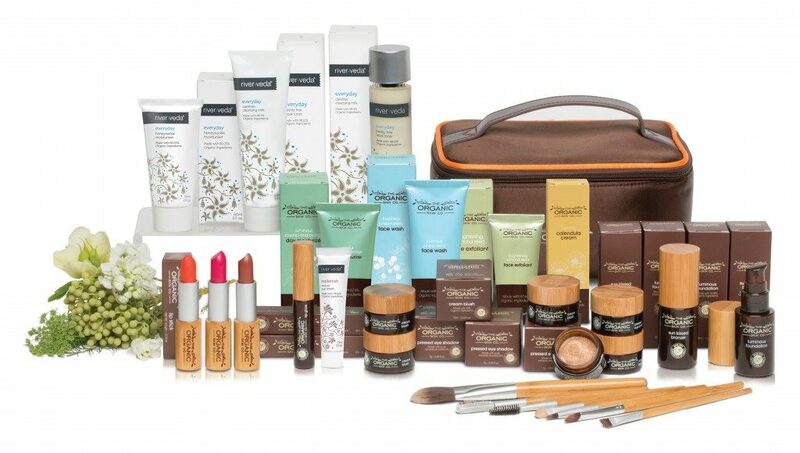 I am a consultant with World Organics. At World Organics we are inspired by the power and beauty of nature and we seek to make world classskincare and wellbeing products, founded in nature, that care for the environment we live in. 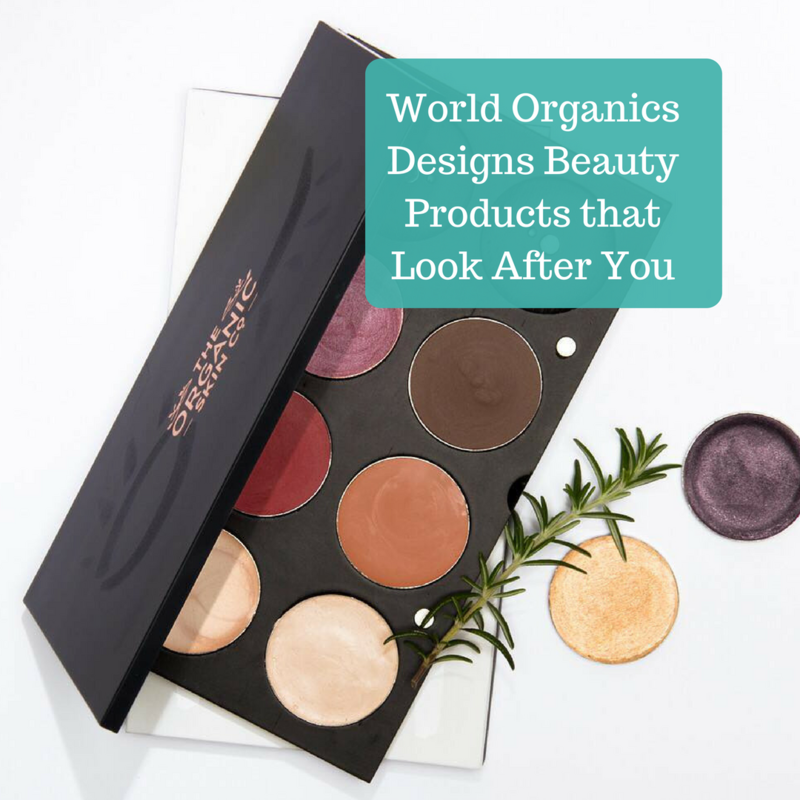 World Organics offers luxurious certified organic skin care, organicmakeup and wellbeing product for people who care about the purity and quality of the products they use. 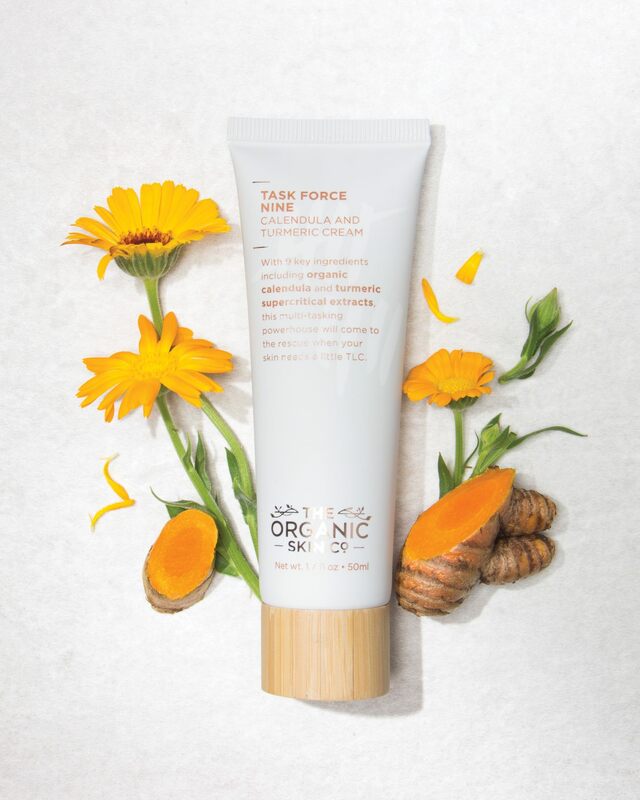 The New Zealand founder Megan Douglas uses Ayurvedic herbs in the skincare and pure, potent, supercritical extracts using only natural ingredients. Q2. What got you started in the chemical-free industry? I have always eaten fresh healthy and whole foods all my life. The products that I use need to support the environment. 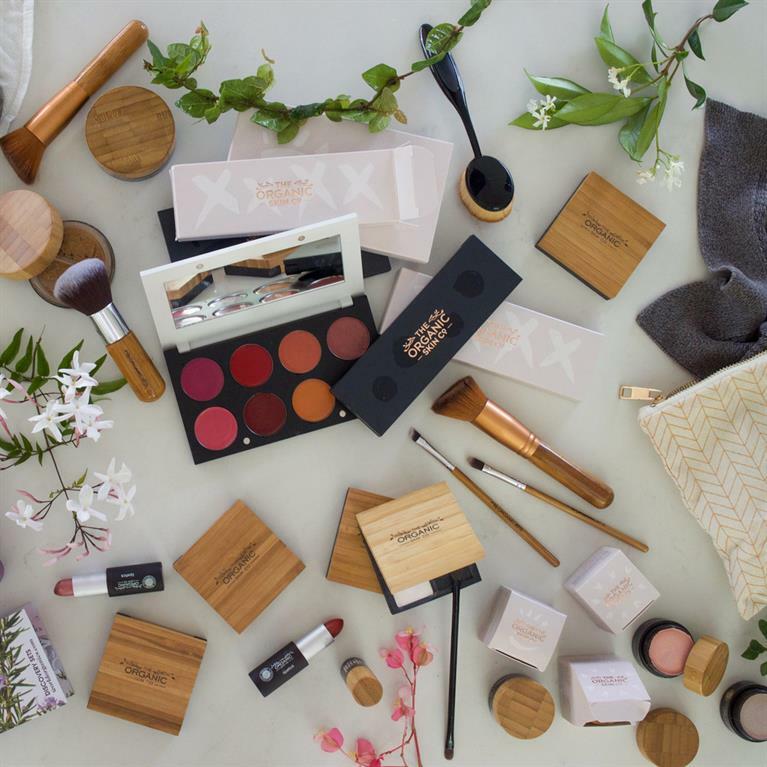 The makeup of The Organic Co plant a tree for every product sold and use recycled packaging. This is important to me as a tree lover. I started to use certified organic skin care products when I was looking for lipsticks that would nourish and keep my lips moist. I found many natural products that made my lips so dry. Then I found some great nourishing and moisturizing lipsticks from The Organic Co. I have not found another natural and organic lipstick like it! The colours of all the makeup are fantastic and really pop especially the lipsticks. If you look at “organic” beauty products there is a lot of “greenwashing” which occurs within the beauty industry. Greenwashing is when a company will advertise their product been organic even though it only contains as little as 5% organic ingredients. There also maybe a whole lot of ingredients that you are unsure of. World Organic Products have a minimum of 70% organic ingredients within the products and higher. They are also certified by Bio-gro, which is one of the leading certification companies in the world. Q3. What makes your product or service different? Working for a company that loves and support’s nature. The products are in recyclable plastics and aluminum tubes and glass. The major manufacturing plant is solar powered. World Organic Products have a minimum of 70% organic ingredients within the products and higher. Products are certified by Bio-Groand are mostly, cruelty-free and gluten-free. The company is about ‘Farmacy’ not ‘Pharmacy’. The products are organic and derived from the Earth, not a laboratory. There’s no need to worry about harmful synthetic chemicals or pesticides. Instead, you get to experience the pure, potent goodness of wholly natural ingredients. It’s partnered with organic Indian Community farms, resurrecting land that has been destroyed by the overuse of chemical fertilisers and pesticides. They now produce quality organic ingredients and we are happy to pay 15% above market price to get them, to assist the communities around the farms grow. We believe that beauty is an expression of who we are: how we act; how we care for others; how we look after ourselves. Our products are designed to look after you. Q4. What has been your biggest obstacle? The skin is the largest organ of the body we are putting endless amounts of chemicals onto our skin. These chemicals go into the bloodstream within seconds and are contributing to many health conditions. Q5. What is your most interesting/best TIP to help families reduce their chemical exposure? It’s can be difficult to start removing all the toxic products from your home. But it doesn’t have to be! I always start room by room. Just use the products up and replace one by one with chemical free products. You can simply start by removing your deodorants and sunscreen and lipstick. They are low cost to replace. I want you and your family to feel good about the products that you wear on your skin. Q6. Is there another non-toxic business that you think is great & would recommend? I don’t know the business name, but the steam weeders that I see weeding the local parks and schools with a steam machine is fantastic. Eliminating the need to use Roundup, which is one of the most toxic chemicals in use and it really should be banned. Chemical Free Community | Directory – is about education, awareness & making it easy for folks to find non toxic and less toxic alternatives (food, product & services including services such as hairdresser, pest control, vet services, dental, dry cleaning, schools not using chemicals, parks not using glyphosate, speakers, courses etc..) via our online global directory ChemFreeCom.com. We are focused on transparency, B2C, B2B. If you have a business that offers a no/low toxic option and you wish to list your business on the directory please click SUBMIT LISTING on the top menu and complete the webform. Any questions ? send us an email info-at-chemfreecom.com or call Jillian on 0411246133.